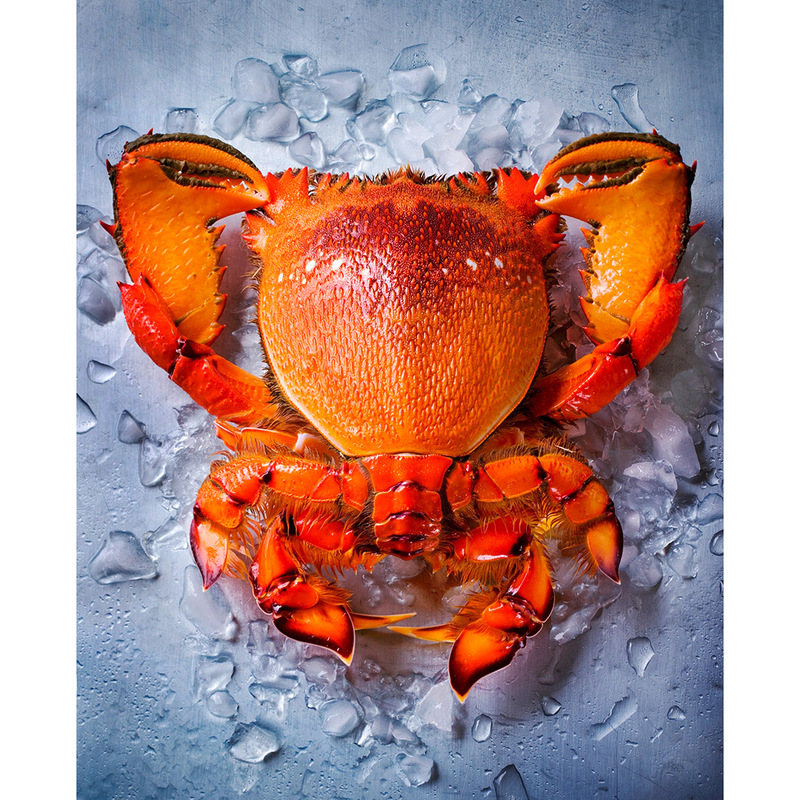 The Pink Lady Food Photographer of the Year Contest surfaces amazing talents who capture iconic food moments from around the world. The best part is that anyone can enter. You can submit your own photos in one of 14 categories (from "food in the field" to "food portraits") by February 8. Well, the real best part would probably be walking away with the grand prize of £ 5,000 (more than $7,600) and an invitation to attend the awards in London in May. To see what you might be up against, check out a few of the best photos from last year’s contest below.